Eye For Beauty: Miss SA 2017: Eye For Beauty Blog's 1st Leaderboard... Coming Soon! Miss SA 2017: Eye For Beauty Blog's 1st Leaderboard... Coming Soon! 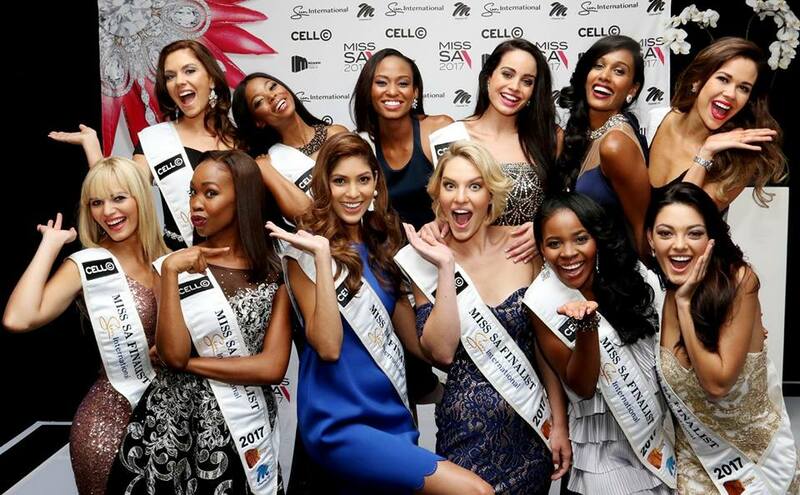 For the 12 finalists that have made it to the final rounds of the Miss South Africa Pageant, the competition has started heating up. These lovely young ladies will now start taking part in photo shoots, appearances and several rounds of interviews as they all vie to become South Africa's top beauty ambassador - Miss South Africa 2017. The winner will be crowned on March 26 at the Sun City Superbowl. This weekend, Eye For Beauty Blog's first Stairway to the Crown for Miss SA 2017 will be released. For the first time in the history of my blog, (instead of choosing the favorites myself) I have invited a group of judges to cast their votes to determine Eye For Beauty Blog's Stairway to the Crown. So far, confirmed judges are from South Africa, the United States, Canada, the Philippines, Belgium, Hong Kong and the United Kingdom. Keep watching this space - the first Miss SA 2017 Stairway to the Crown is coming soon! I would rather have Andrei's opinion only!!! Andre, you are already a spot on when you do the analysis on pageants. I am glad that this initiative would be a start of new improvements and voices. More power! I hope so because I totally respect Andrei's opinion!! !